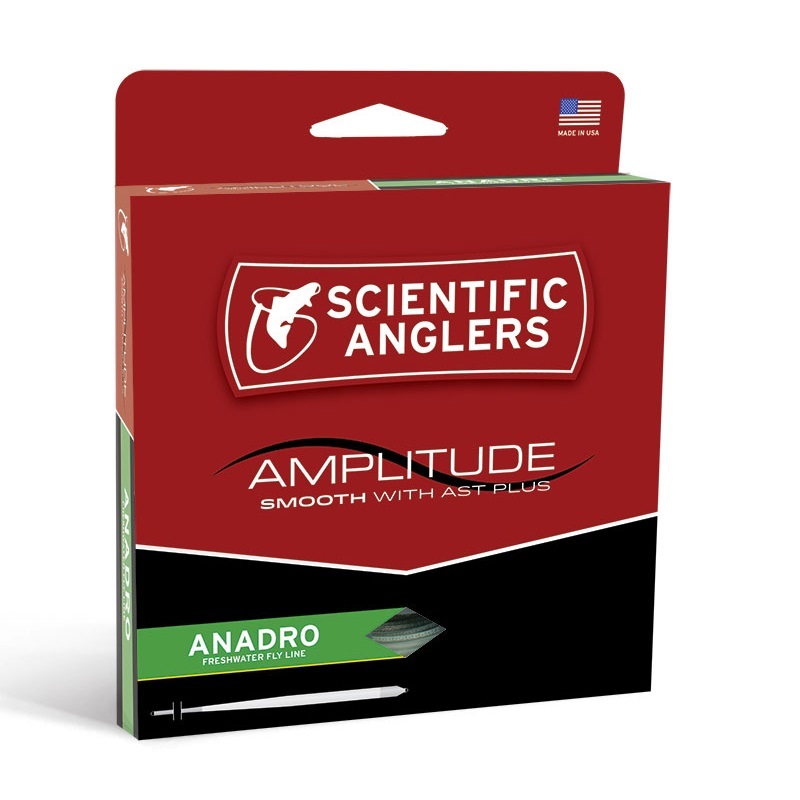 Scientific Anglers Amplitude Smooth fly lines use AST Plus Technology to create the slickest casting, longest lasting fly lines, and highest performing fly lines in the world. 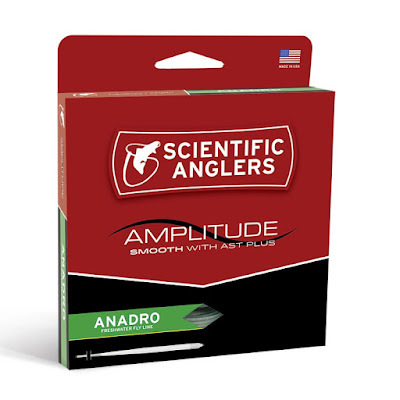 Scientific Anglers Amplitude Smooth Anadro is a long head and gradual rear taper fly line. Experienced casters excel at distance and line handling with this taper. It can roll cast exceptionally, well and has the taper to long mend. Think of this line as a all around steelhead / salmon taper and also performs as a nymph / indicator taper. With line weights down to WF4 also consider this to be an excellent trout taper line. I (Greg), personally took this taper to Chile (Chile Video), for migratory brown trout fishing. For a week I did nothing but cast extreme heavy bunny leech patterns which included every situation imaginable from short, direct flip cast behind boulder pockets to long cross stream and currents to work opposite banks that could only be effectively worked with large mends. I point this out to be sure anglers understand that this is not just a bobber line. It is an effective short and long range casting line with a built in ability for fly control.